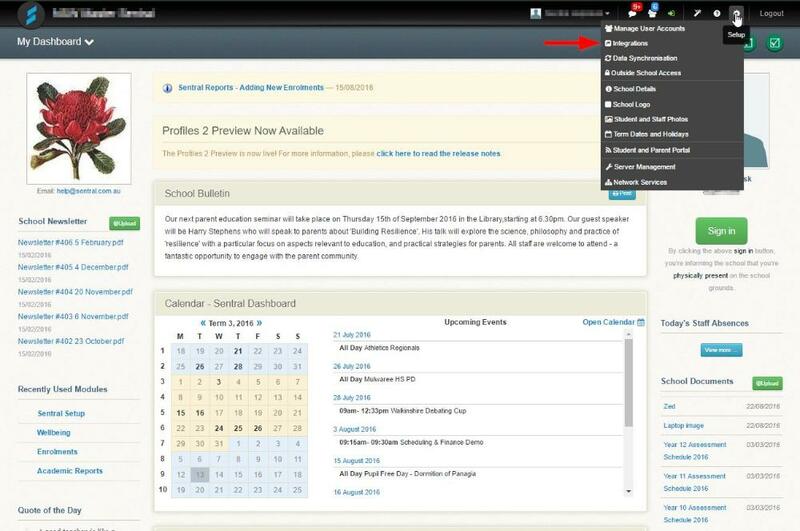 Click the 'Download Parents File' button. 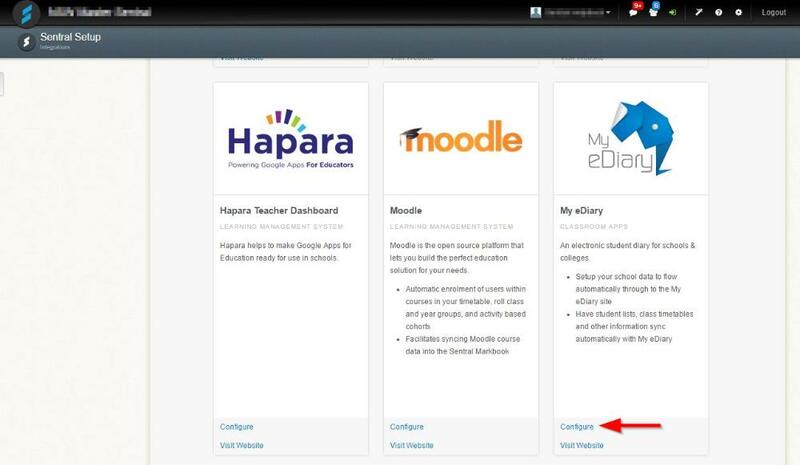 A CSV file containing Parent/Guardian information will now be downloaded to your computer. 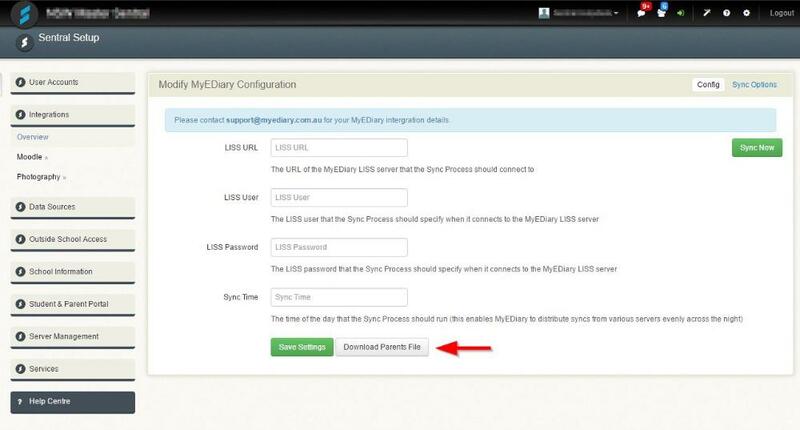 Follow the steps in our How to upload parents and guardians to the eDiary guide to upload your Parent File into MyEDiary.